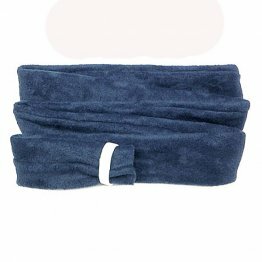 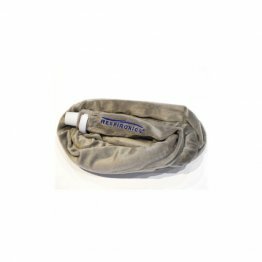 Patient Sleep Supplies > Comfort & Cleaning > CPAP Tube Covers Available at PatientSleepSupplies.com. 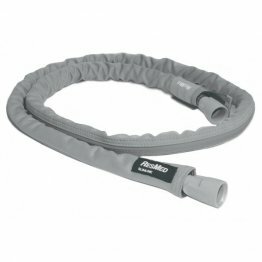 CPAP tube covers can improve your sleep therapy experience by helping to eliminate condensation and rain out. 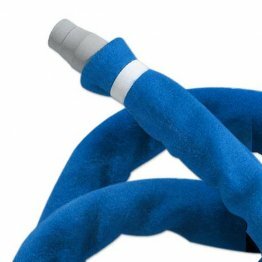 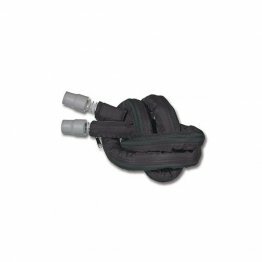 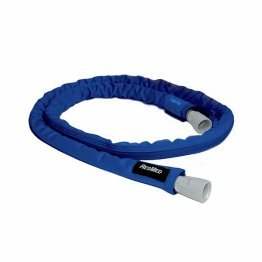 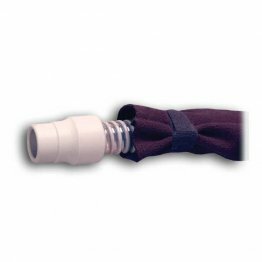 Tube covers also make tubing and hoses feel softer to the touch and different colored tube covers can make your CPAP equipment look less medical and more pleasant visually. 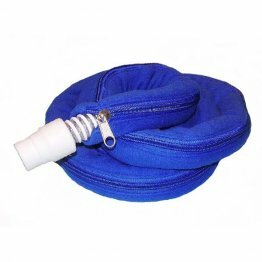 Find a tube cover to make your BiPAP or CPAP experience better at PatientSleepSupplies.com.